Made-to-measure plantation wooden shutters add a touch of luxury to your room, allowing you to control the light and privacy levels in your home whilst providing you with warmth and insulation. 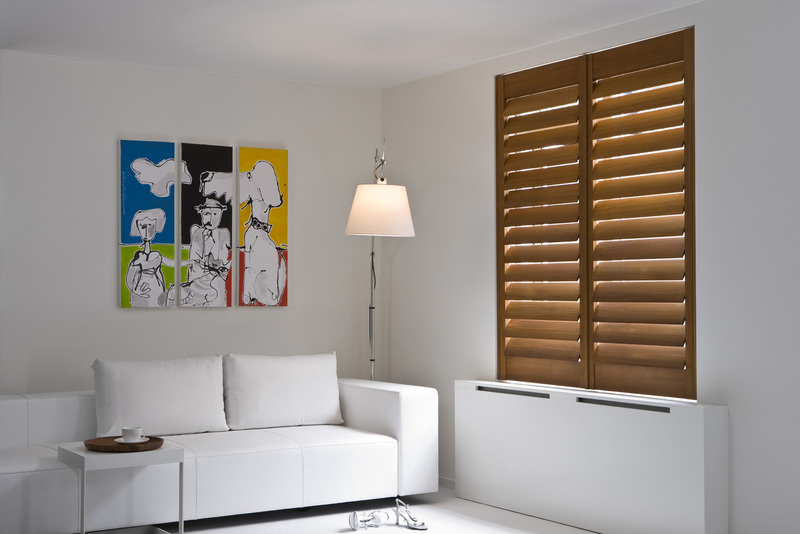 Totally Shutters can install modern shutters to your bedroom, kitchen, bathroom or lounge. Our shutters look great everywhere and create a stunning focal point both inside and outside your home. Made-to-measure plantation wooden shutters add a touch of luxury to your room, allowing you to control the light and privacy levels in your home whilst providing you with warmth and insulation. As each shutter blind is custom made to fit your window, we recommend that you leave the entire process to us. From your in-house survey to our expert fitting, we pride ourselves on a seamless service. All in-house surveys are free with no obligation to you and we make appointments to meet your needs, at a time that suits you. 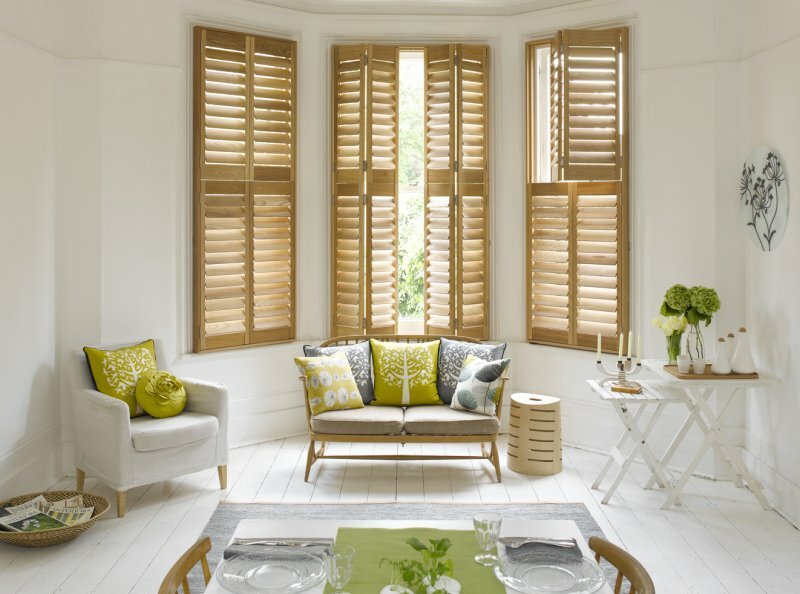 Once you’ve selected your shutters, they will be made to measure and installed by a specialist fitter, so all you have to do is sit back and admire them. With over 15 years of experience, Totally Shutters have been providing superior quality, service and installation to residential and commercial properties around London, Kent, Surrey, Essex and throughout the UK. With a huge choice of window dressings to choose from, including solid shutters, louvre shutters and plantation shutters, each available in a wide range of colours and custom made to fit your window and doors, there really is no need to go anywhere else than Totally Shutters! 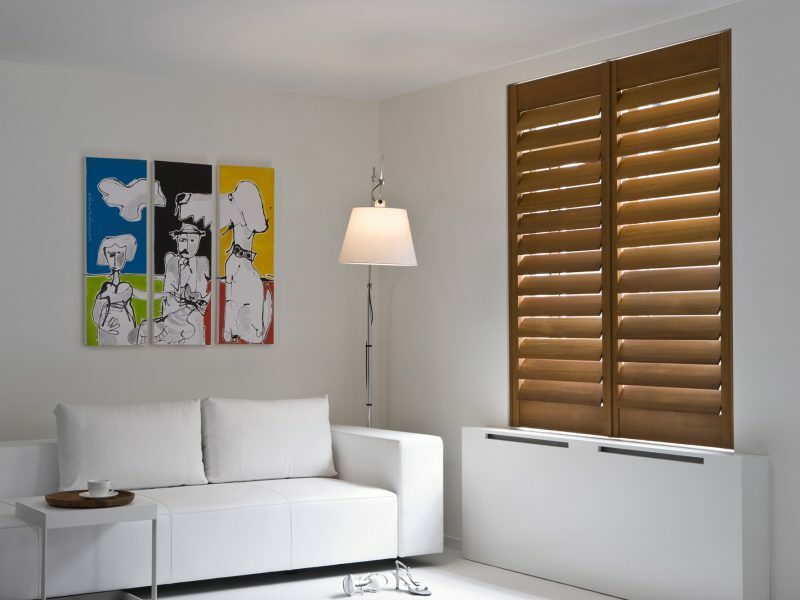 Our window shutters are perfectly at home in any property and every room. 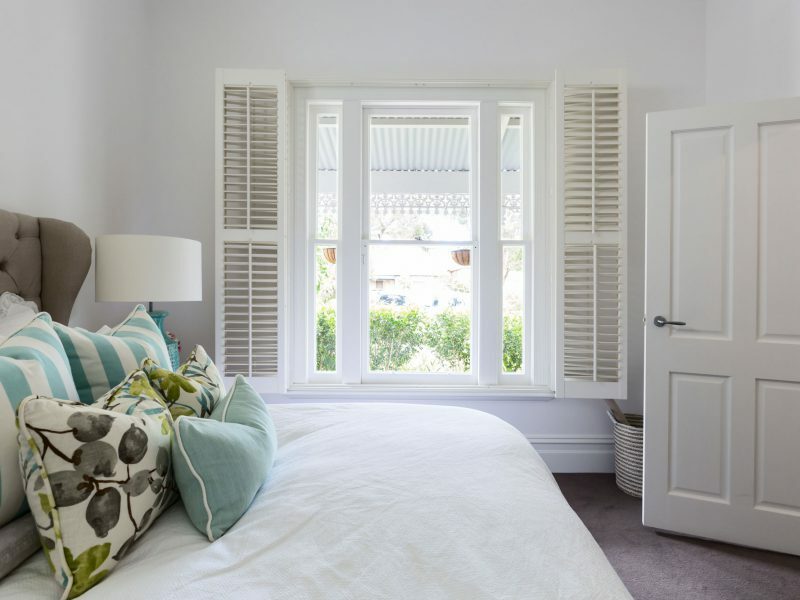 From a contemporary townhouse to a country manor, from a lounge or bedroom to a bathroom or kitchen shutters for windows always add class and a touch of distinction. We have a wealth of experience building and installing shutters in London, Kent, Surrey, Essex and throughout the UK. We only use high-quality materials and solid fixtures to ensure your shutters work and look good for years to come. Our fantastic in-house survey means you will get all the advice you need to make the right decision for your home. So impressed with our shutters. Great customer service and the fitter was excellent, would not hesitate to recommend to our friends and family. Thank you Totally Shutters! Combining exceptional style and sophistication with outstanding light-controlling properties, our wooden window shutters enhance your windows and enrich your interior décor like no other home shading products. Would you like to speak to one of our advisors over the phone? Or request a free no obligation quotation? Simply submit your details and we’ll be in touch shortly. Alternatively, drop us an email at sales@totallyshutters.co.uk if you would prefer.